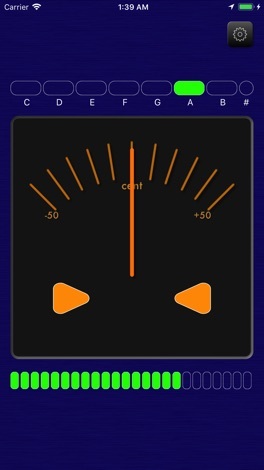 iTuner is chromatic tuner application for iPhone, iPod touch, and iPad. You can use this app for tuning your various musical instruments. 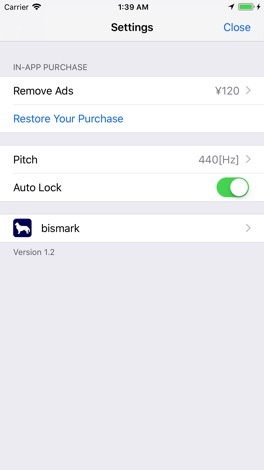 This app includes advertisements, but you can disable them by using In-App Purchase.